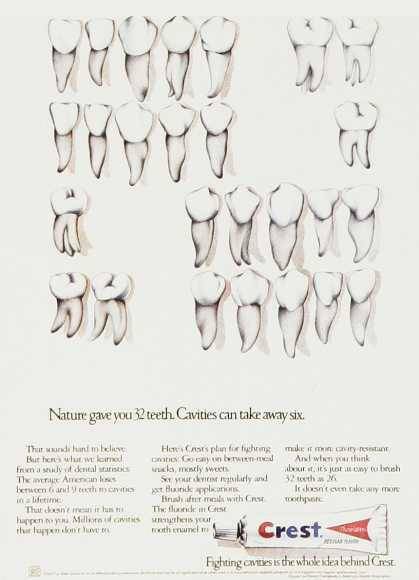 Posted in ad, ads, advertising, aotd, black, black mom, black moms, crest, funny, marketing, mom, print, tbt, teeth, throwback, throwback thursday, throwbackthursday, thursday, vintage, white. Posted in #notmypresident, ad, ads, advertising, alchohol, aotd, brandy, champagne, clinton, don't drink and drive, drink responsibly, election, marketing, media, nope, print, tbt, throwback, throwback thursday, throwbackthursday, thursday, trump. 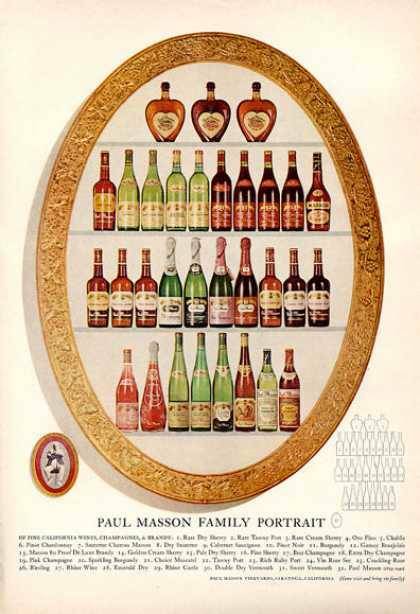 Posted in ad, ads, advertising, aotd, marketing, media, print, tbt, throwback, throwback thursday, thursday. 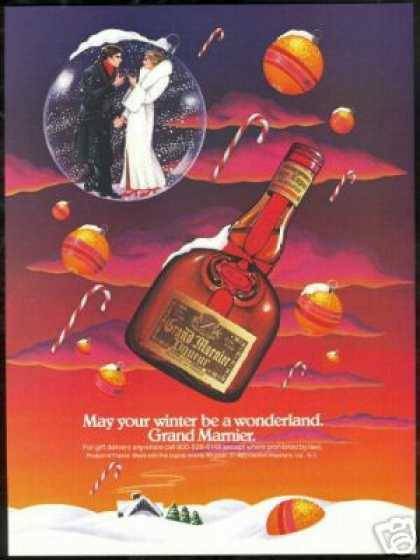 Posted in 1984, ad, ads, advertising, alcohol, aotd, don't drink and drive, drink responsibly, drunk, fun, funny, grand marnier, joke, joking, marketing, media, print, tbt, throwback, throwback thursday, throwbackthursday, thursday, winter, wonderland. 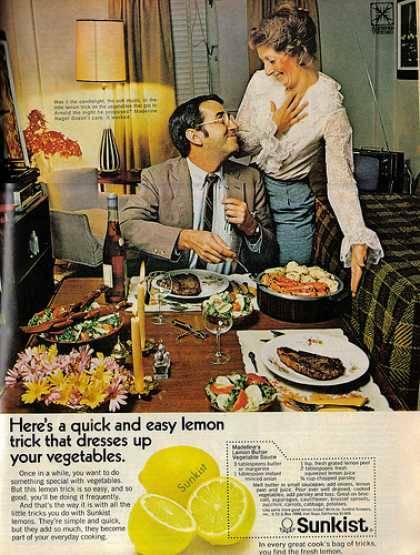 Posted in 1972, ad, ads, advertising, aotd, bacon, bacon strips, carnivore, eat, eating, funny, lemon, marketing, meat, media, print, steak, sunkis, tbt, throwback, throwback thursday, throwbackthursday, thursday, vegitarian, vintage.